It can be unimaginable for most of us to have to consider leaving our home country out of fear for our lives and well-being, but the next challenge can be even more difficult: settling and finding your place in a new country. 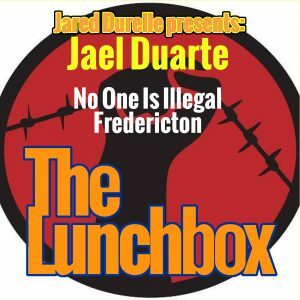 My guest today is Jared Durelle, who brings with him an interview with Jael Duarte. Duarte works with No One Is Illegal Fredericton to help refugees get access to services and work through the difficult process of becoming an immigrant.